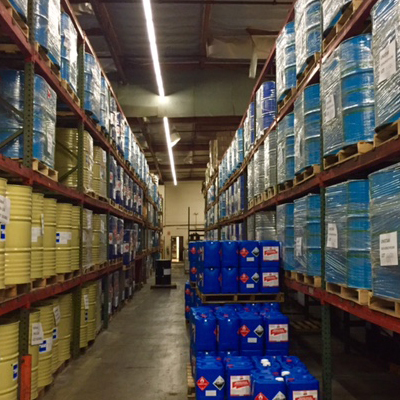 If you want a partner that gets everything right – from the formulas, to the blending, to the packaging and labels, to the correct permits, to shipping it to the right destination on time every time – Sunland Chemical is the only name you need to know in California. 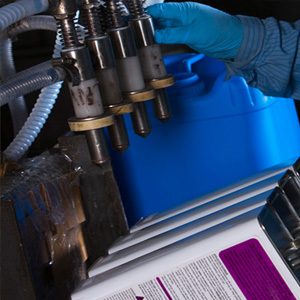 We constantly provide expert advice and accurate, dependable custom chemical services for customers across a variety of categories including, but not limited to, electronics, plastics, cleaning, printing, metal treating, automotive, automotive structural tackifiers, milling and water treatment industries. 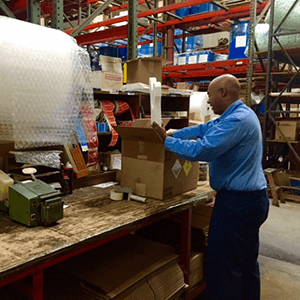 With a solid financial and manufacturing base built over half a century, we continue to grow with confidence and strength and welcome the opportunity to add you to our list of very satisfied customers. 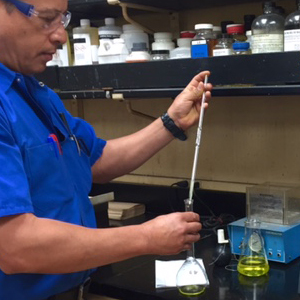 We blend chemicals for a variety of industries, and we research, test and analyze every chemical solution to ensure it is 100% right every time. We have an abundance of storage facilities for your finished products and space for over 1200 pallets of hazardous and non-hazardous products. We have an exceptional set-up that allows us to custom package and label a wide range of chemical blends to meet your specific requirements. Sunland Chemical has been given all necessary permits to blend, quality control, package and make sure we safely ship all of your products. 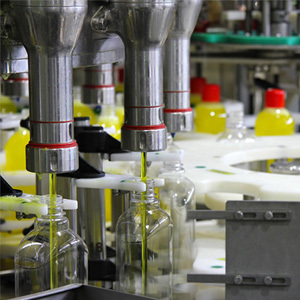 Having a half century of formulating experience in analytical and industrial chemistry, Sunland Chemical can assist you with new products, break down current formulations or improve an existing product and help bring the product to market.